Hoarding cleanup is a big, giant situation. 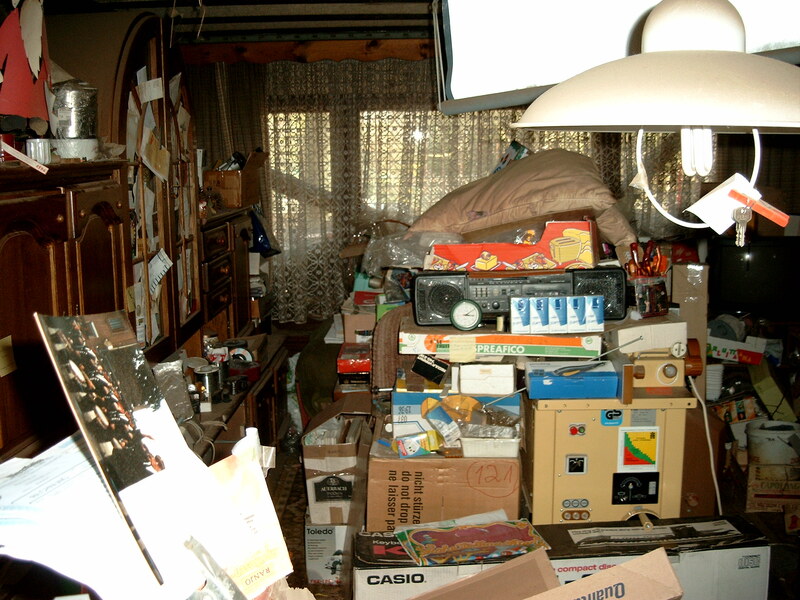 In fact, dealing with a property that’s been occupied by a hoarder can be quite difficult, a health and safety hazard, and most of all, downright unpleasant and unbearable. People who hoard, as most of us know, is generally part of an illness, a compulsion to keep anything and everything, or, specific things. In some instances, you might deal with a pack-rat, the old school version of today’s hoarder, who kept a lot more stuff than he or she threw away. It’s not a pretty situation to deal with, especially if the person is still living in the property. Most will fight you every step of the way, while some will try to hold onto certain items, though, usually too many. This is why it’s a good idea, if the person is still living in the property, to have a third-party clean it out. A junk removal and hauling service is the best and least expensive answer in most cases. If you think you can handle it on your own, you’re probably rationalizing a bit too much–you will need help. The sheer amount of stuff is often just too big for one person to take-on, so, you’ll need at least one helping hand. You’ll also need a slew of cleaning products, as well as a long sleeved shirt, jeans, boots, rubber and leather gloves, and as many boxes and trash bags as possible. You’ll first need to assess the severity of the situation, which can include pest droppings, stale food, mold, mildew, and trash. If you’re dealing with just a bunch of junk, you can throw it out, but, you’ll need more than just a curbside trash bin. 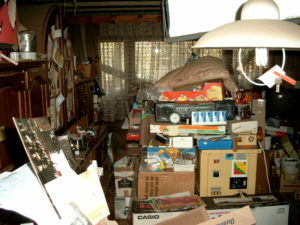 You’ll need a junk hauling service to cart all that stuff away and most will do the cleanup for you for not much money. What you’ll have to do next is going to be the most difficult part of cleaning up after a hoarder, which is to deep clean every square inch and every nook and crevice of every room.Do yourself a favor and strip the house down to its bare interior bones, because most likely, the fixtures will be too contaminated or just too far gross and gone to be rehabilitated. Once it’s stripped out, you can then begin to rehab it completely. There are several inexpensive options from repurposing old cabinets, to new door and cabinet hardware, to new flooring. In some instances, the home will be in such bad condition that it must be torn down. Before it’s demolished, it must be emptied, and, here too is where a local junk hauling and removal service will come in quite handy.If you need a hoarding cleanup, just phone 800-433-1094 or visit Junk Garbage Removal.